We design cross-platform Apps by utilizing the latest innovative technologies and frameworks including React Native, Native Script, Phone Gap. It is one of the leading framework for Microsoft to build apps using cross-platform. It helps to develop cross platform applications across Android, iOS and Windows platforms. It uses C# to enable code sharing and it provides a seamless experience for the users. This is an advanced and a famous framework that is used to develop hybrid cross-platform applications. This framework is built on top of Angular JS and helps to develop apps using the latest web based technologies which includes CSS, HTML5 and Sass. Kony helps developers to create native, web or hybrid mobile apps with a single code base. This is really suitable for enterprise apps since it’s a mobile app development platform that is enabled with Java-script. React Native is simply used for developing mobile apps. It helps to build cross-platform mobile apps effectively and shows its functionalities such as running new codes and dropping down to codes based on native apps that can be used for further development. Why to develop Apps using Cross-Platform Development? An attractive design is very essential during Android App Development. 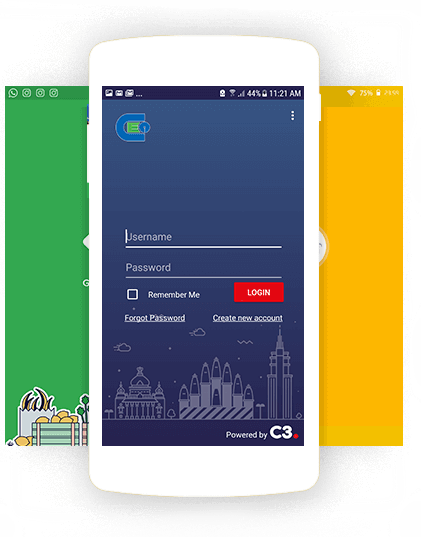 When the app is designed with stunning colors and ideas, the number of users to download the app increases and the popularity of the app shows a steady increase in the market. 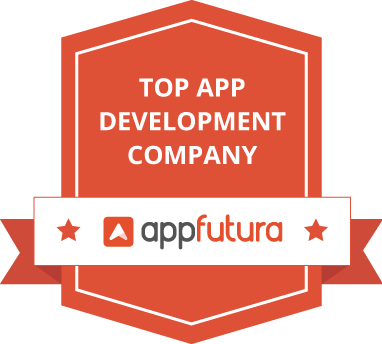 It increases the productivity and accelerates the app development cycle to deliver a high-quality app that works on any iOS or Android platform. Cross-platform app development holding the unified code base enables businesses to fast-track the app development and timely delivery. Most of the framework offers a variety of module and extension that seamlessly integrate with other tools to improve the app’s functionality and look. The single codebase used for developing a cross-platform app helps in maintaining the overall consistency of the app on all platforms. At Mindster, we have defined a set of procedures to start with. You just have to share us your idea with us and we guarantee to transform your ideas into featured apps. Developers provide a maximum guarantee for the reusability of codes that will definitely support in all major platforms. A technology-based partner is highly flexible to create powerful and rapid mobile apps to meet the exact requirements of the customers. We make sure to have a smooth communication with our clients. Clients share their valuable ideas and feedback and we arrange frequent meetings with the concerned person. Our talented and qualified developers involve in the challenging projects of clients. We make sure to build mobile apps with superior interactive and with stunning user interface. We have been creating various web based technologies and developed plenty of feature rich mobile apps over the past years and has successfully delivered many projects to our valued clients. We as a mobile app development company offers app with completely customized design and various exciting features. Just Hire dedicated cross-platform mobile app developers to enjoy the app as per the required specifications.